It has been a tough ten days for Cable TV and DTH subscribers in India as they are facing a lot of issues related to TV connection. The new broadcasting scheme which came into effect on February 1 is expected to change the entire Indian Television industry, but that seems to be not the case as service providers are struggling to migrate their consumers to new packs. Trai has now said that 90 million customers out of 170 million have made their channel preferences based on the new pricing scheme. Out of 90 million, 65 million are Cable TV users while the rest 25 million are Direct-to-the-Home (DTH) subscribers. 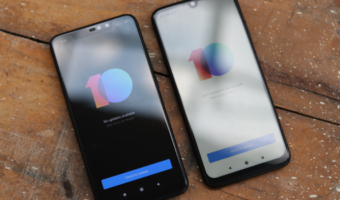 The telecom regulatory also stated that it’s constantly monitoring the migration process to ensure that consumers will not face any inconvenience. 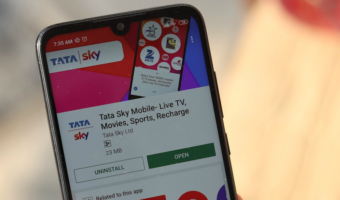 “The speed (of onboarding) has increased as per our data and we expect the rest of the people to also register their choice of channels soon,” Telecom Regulatory Authority of India (Trai) Chairman R S Sharma told PTI. Sharma, who is spearheading Trai’s new tariff and regulatory framework for broadcasting and cable services, said of the 90 Million TV homes that have made their channel preferences clear, 65 Million are Cable TV homes and 25 Million are DTH homes. “Out of the total 170 Million TV homes (which includes 70 Million DTH homes and 100 Million cable TV homes), about 90 Million homes have already registered their choice with the operators, which is a big number,” he said. 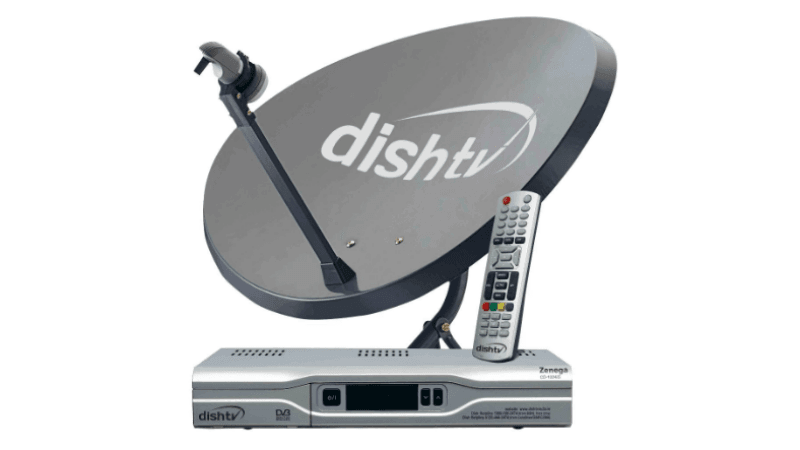 Since DTH is a pre-paid model, as and when customers’ long and short duration packs come to an end, people will make channel selection, he added. “We are guiding and helping the operators where ever required and are calling regular meetings to clarify matters,” Sharma noted. 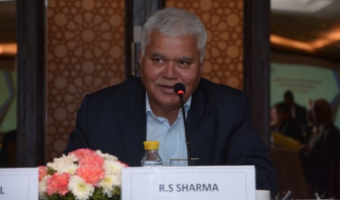 Sharma said that Trai had received responses from three operators on the special schemes for multi-connection homes, but at this point, does not feel the need to intervene into the matter. He did not divulge further details. A recent Crisil report had claimed that costs of TV viewing might rise by 25% under the new regulatory regime, but Trai had strongly refuted the claim citing specific data from two market players to argue that prices in specific locations like Delhi and Mumbai have come down. Due to the dictatorship of TRAI, we were forced to opt for it not willingly.